Heartwood can range from a lighter pale brown to a dark chocolate brown with darker brown streaks. Color can sometimes have a gray, purple, or reddish cast. Heartwood is a uniform medium reddish brown. Well-defined sapwood is a paler yellow. Generally lacks any dramatic figuring of grain that is common in the closely related Sapele. Beech is a hard, strong, heavy wood with tiny pores and large conspicuous medullary rays, similar in appearance to maple. 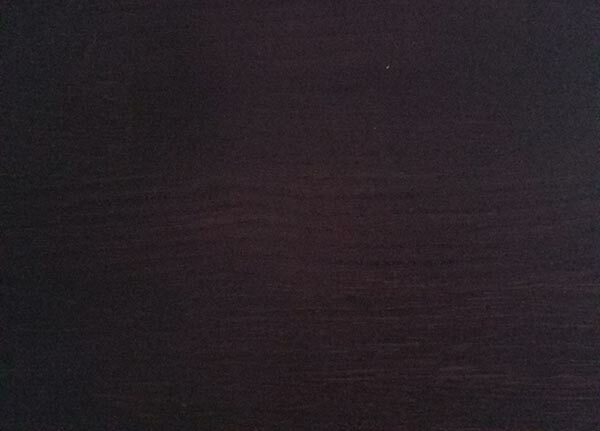 This relatively inexpensive wood has reddish brown heartwood and light sapwood. Unlike most other hardwoods, the sapwood of maple lumber is most commonly used rather than its heartwood. 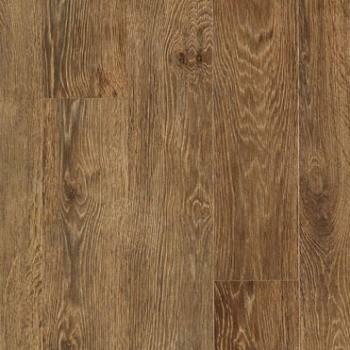 Wood is a natural material that is known for significant variation in color and pattern. Wood should not be expected to “match” samples, photographs or existing countertops. Iroko wood is golden when newly fabricated and darkens to brown over time. European Walnut and European Elm have strong variation in color. All woods will have some variation in color and pattern, and most woods change in color over time. Click on the wood species detail images below to see an enlarged view.